I have to say that the weather in Carolina Beach this time of year is just perfect. Warm, sunny days followed by nights with just enough of a chill to warrant a light jacket and maybe a cup of hot cocoa. However, not only is the weather sensational, there are still SO many events to enjoy. If you have not made plans for this weekend yet, let me give you a few reasons to make a trip on down to the Beacon House Inn. 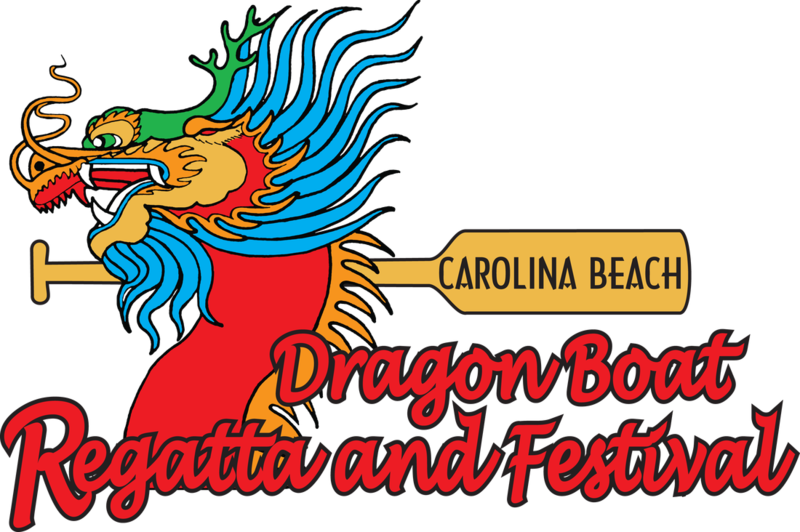 The first Annual Dragon Boat Regatta is taking place at the Carolina Beach Marina this Friday and Saturday. There will be a kick-off party on Friday night with a parade, a display of the participating boats, live music and refreshments. The actual race will be held on Saturday beginning at 8:30am. All proceeds from the event will be going to the Cape Fear Disabled Sportsmen Tournament, a fantastic cause on our Island. For all of our foodie friends out there did you know that it is time for Encore Magazine’s Restaurant Week in Wilmington? This is a great chance to try out lunch or dinner at that place you have not been yet.This year there are forty participating restaurants serving up everything from seafood, sushi, tapas, Caribbean, Italian and some good old Southern style cooking. 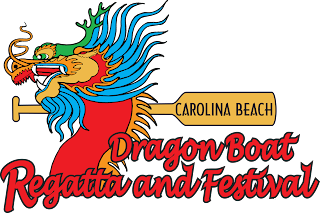 Ya mon, maybe you should come to Wilmington this weekend just to check out Carolina Roots: The Carolina Sessions Reggae Festival at Battleship Park. There are two stages and twelve bands performing music all day Saturday beginning at noon. 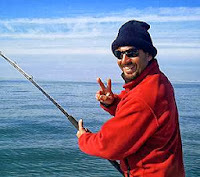 If you are an angler, Pleasure Island is the place to be for fishing. Right now we are seeing a lot of blues, speckled trout and flounder. Fishing is hot off the piers, but the surf fishing is just as good. We expect the spots to be running soon. This is an interesting time to walk the piers and beaches even if you do not fish yourself.Watching the fight between man and King Mackerel is quite the sight to see. Also, you will be sure to hear a great fish tale or two! Whatever your pleasure, you will find something to enjoy at the beach this weekend. We still have some rooms open, so give us a call and come visit us at the Beacon House Inn! We look forward to seeing you! This entry was posted in Carolina Beach, Fall Events, Fishing by admin. Bookmark the permalink.